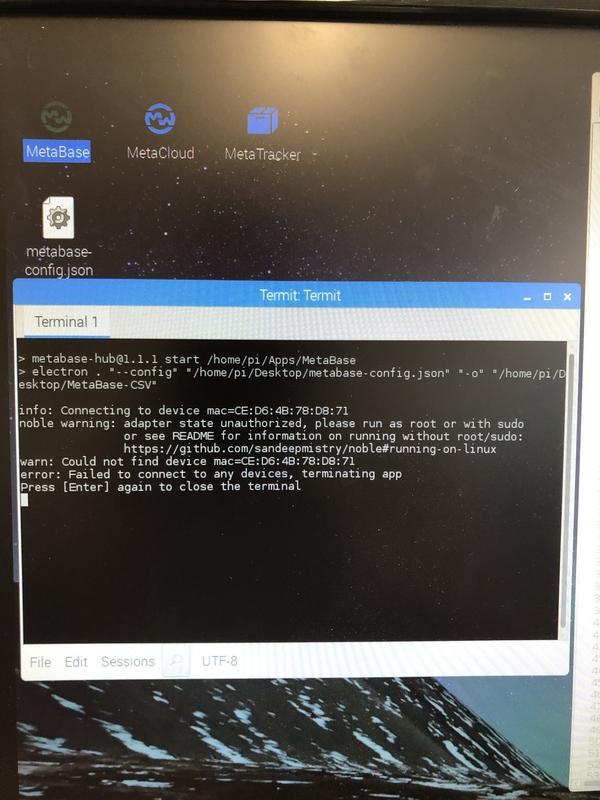 I can’t get the Pi to recognize the MetaMotionC device using the MAC address listed on the back of the device. 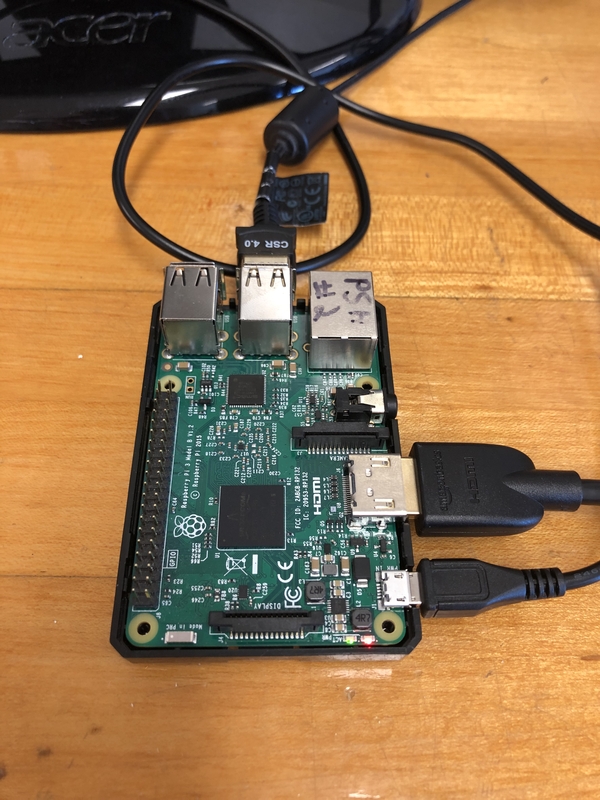 I need help getting this recognized to stream data from the device in real time. Have you tried connecting to the board with an Android or iOS device? Did you follow the getting started guide? Can you run it with sudo? I haven’t tried. How is this accomplished?